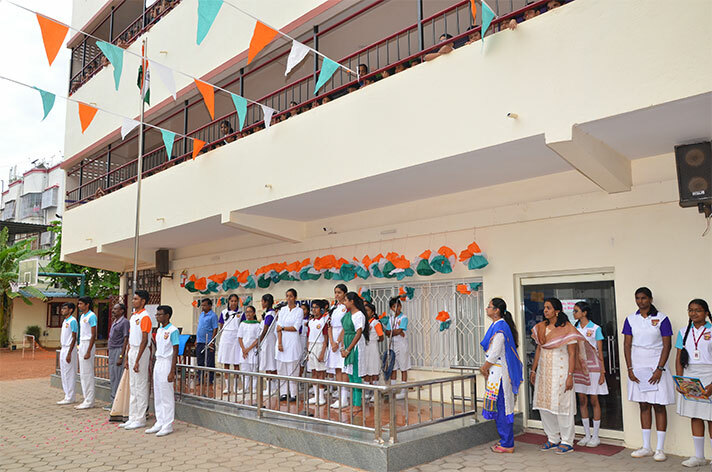 Independence Day was celebrated with great enthusiasm and respect. 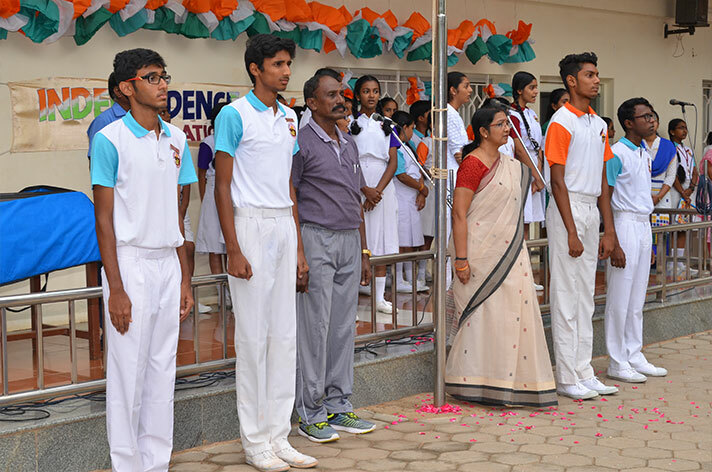 The ceremony began with the unfurling of the National Flag. 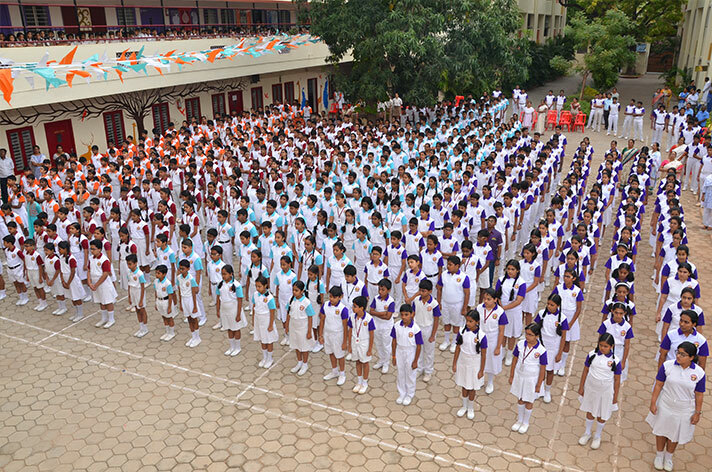 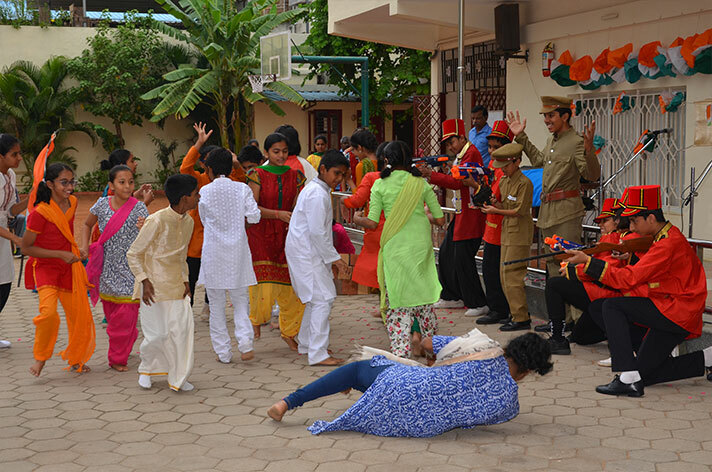 An Inter-house competition was conducted, where the students of grades VI to IX presented a Tableau “Freedom struggle of India”. 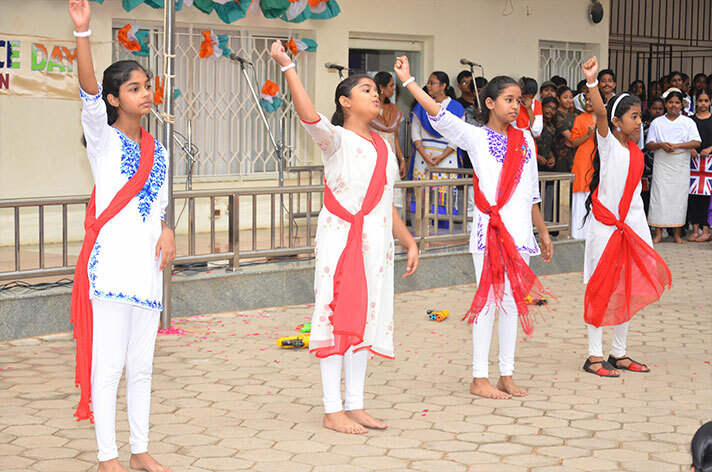 Students developed a sense of patriotism and learnt about the struggle of our great leaders in getting Independence for our country.